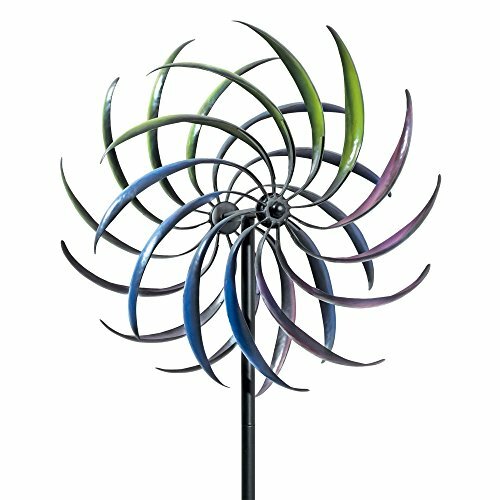 Don’t Be Fooled By Cheap Imitations Our Rainbow Windspinner is made of weather resistant metal. Simple assembly required; instruction included. 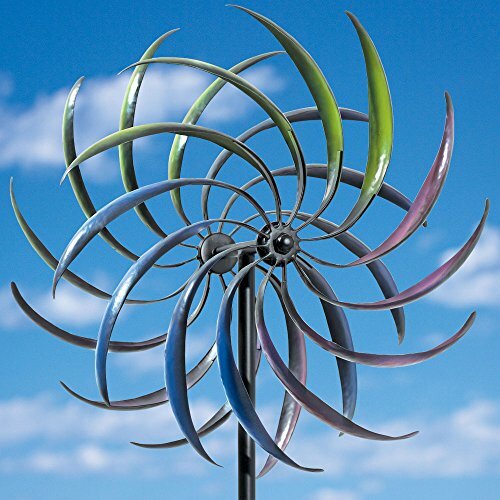 The Rainbow Windspinner is a tall, decorative lawn ornament for your yard. 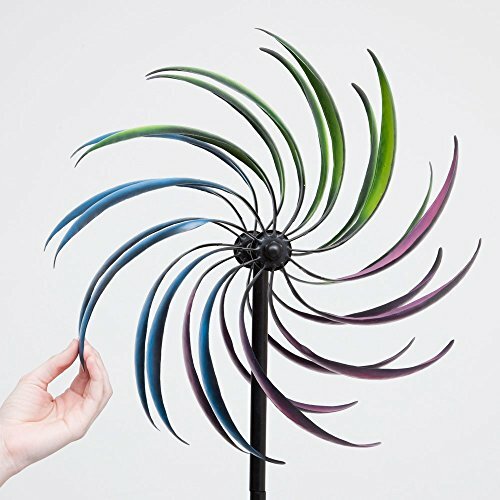 Catch the wind in this airbrushed, tri-colored kinetic spinner. 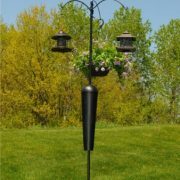 Each side of this lawn decoration spins in the opposite direction for a striking display in any yard or garden. 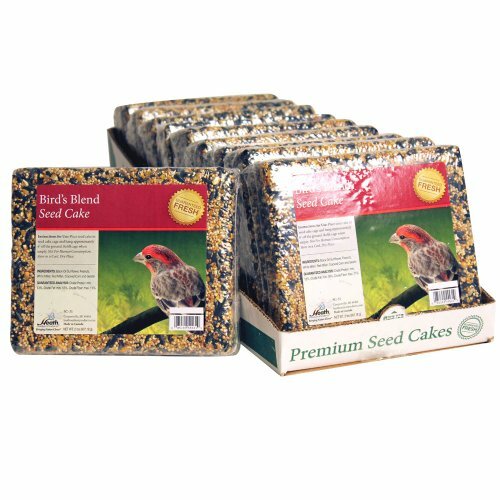 Makes a great gift for gardeners looking to spruce up their lawn. 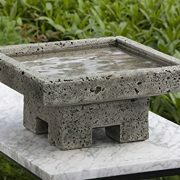 Made of weather resistant metal. 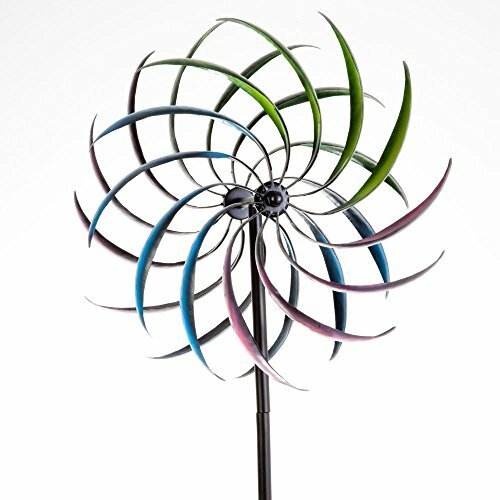 Rainbow Windspinner stands at an impressive 74″ tall, plus a 10″ stake for sturdy placement. Spinner measures 16″ in diameter. Simple assembly required; instructions included. 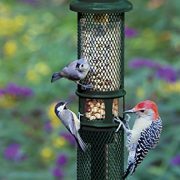 Stands 74″ tall, plus a 10″ stake for sturdy placement. 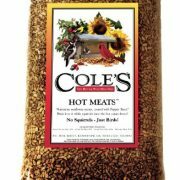 Spinner measures 16″ in diameter.